However, another reason many visit Bangkok is for its excellent options for medical care. In case you didn’t know, here are 5 reasons to seek medical tourism in Bangkok. It’s no secret that in some countries, even a simple visit to the doctor can cost a fortune. In Bangkok, you get the benefit of outstanding services and facilities at reasonable rates – even from the city’s top hospitals. Many of Bangkok’s best hospitals, such as Bumrungrad International Hospital and Bangkok Hospital, are extremely well-equipped in terms of service, facilities and the abilities of their staff. Most Thai doctors have degrees from prestigious universities from overseas. Famously known as the land of smiles, Thailand’s hospitality is internationally renown – and this is not exclusive to only hotels. During your treatment, you will be cared for attentively by well-trained nurses who will go out of their way to ensure that you are comfortable. Thailand is also rather well-known for its flexibility. You can undergo several medical treatments in one place, as most large hospitals in Bangkok have a variety of departments and institutes that can facilitate many different treatments. It is also an added bonus that there are fewer entry procedures to Thailand than in other countries. Some visits may be brief, but we understand that certain treatments take longer. That’s why it’s important that medical tourists have quality accommodation for both convenience and comfort. 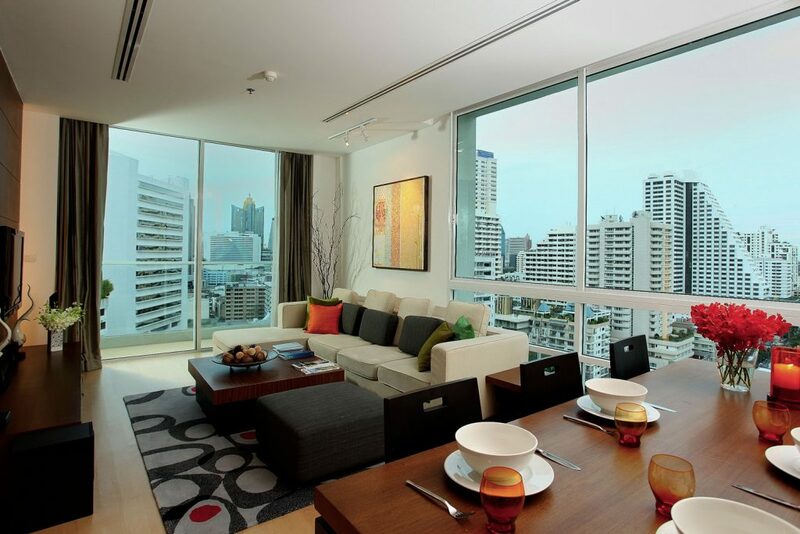 We’ve already mentioned that Thailand is popular for its hospitality and this very much applies to the quality of hotels and serviced apartments Bangkok has to offer. 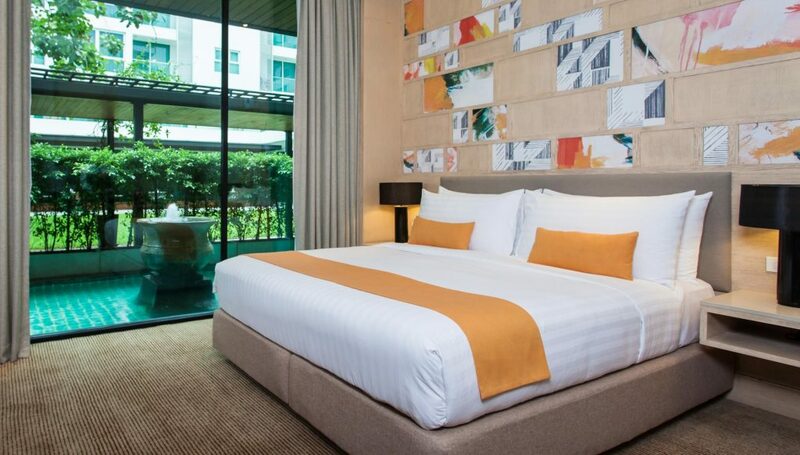 Some great choices for long stays who are undergoing treatments are Amari Residences Bangkok near Bangkok Hospital and Amari Boulevard Bangkok & Shama Sukhumvit Bangkok near Bumrungrad International Hospital. When scheduling your next medical check-up, consider Bangkok the perfect place to receive affordable yet quality care for your health, while also recovering with a simple holiday. 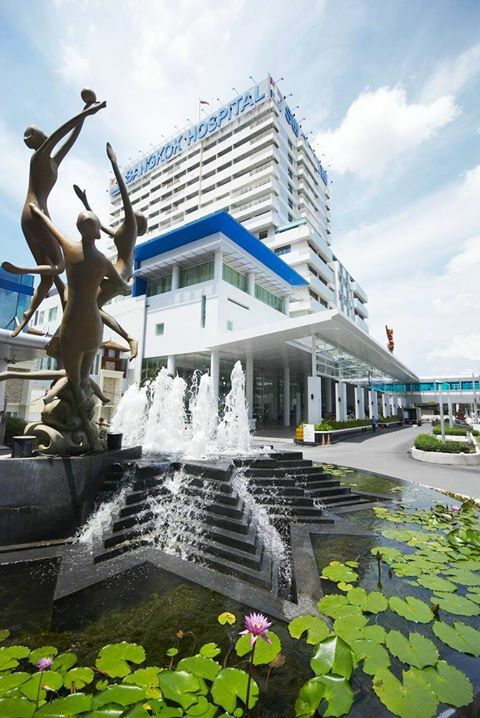 If you’re looking to treat a condition, you cannot go wrong with the top hospitals in Bangkok.